A fresh, elegant take on a classic product. Organically shaped, and turned from solid oak and walnut. 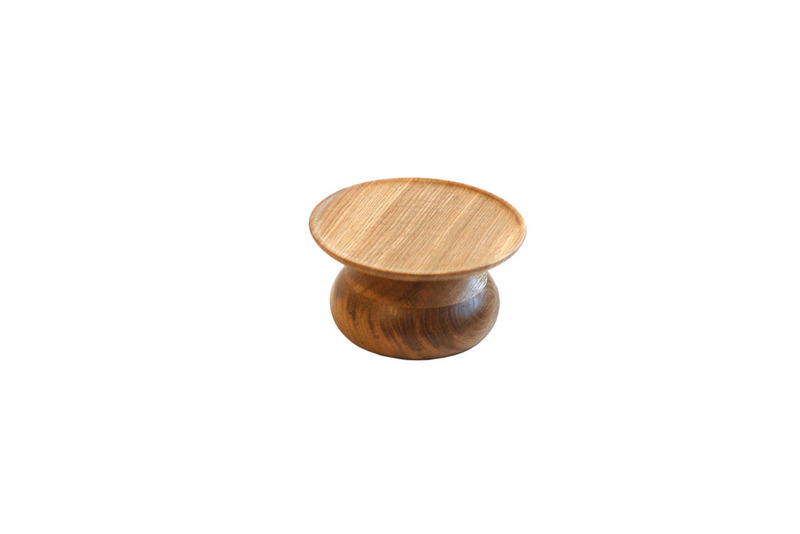 Craster’s new range of cake stands are a complementary addition to our classic range of oak risers.